Hey, beauties! A few days ago I received my order from Beauty Bay with a few pieces of makeup which I do on a regular! I thought I'd share what I bought with you. It won't be a full review of the products but if you would like that for any of the products just let me know. The first thing I ended up buying which I have had my eyes on for a while. 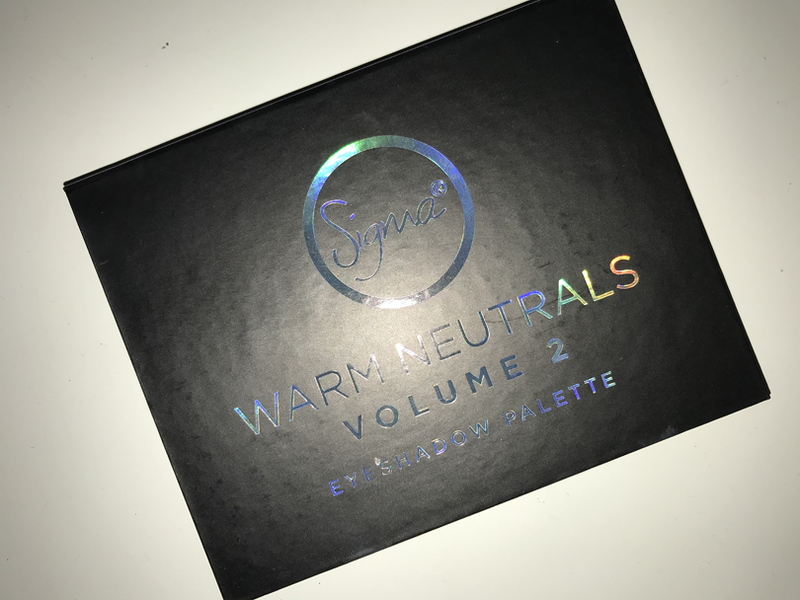 It is the Sigma Warm Neutrals Volume 2 Eyeshadow Palette which was £27.00. 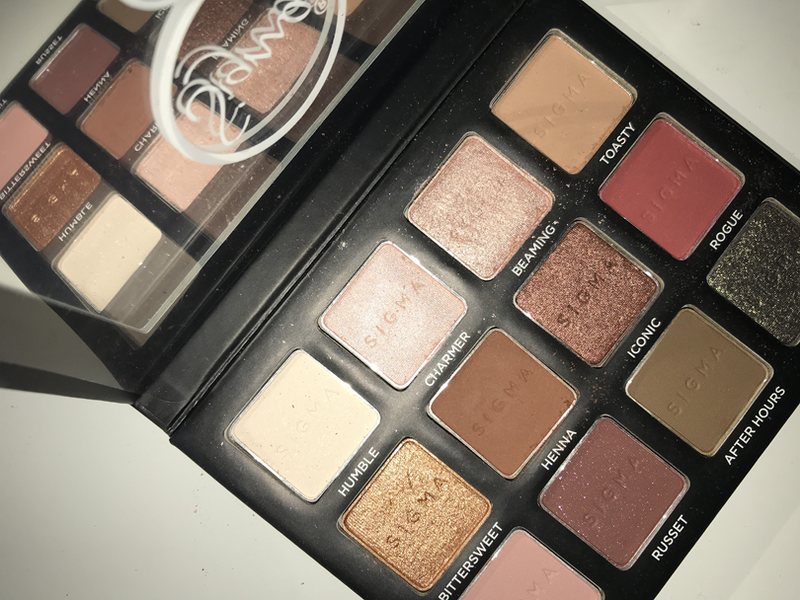 I love neutral warm shades because they go with my complexion and this palette has some really pretty shades such as after hours and rogue. 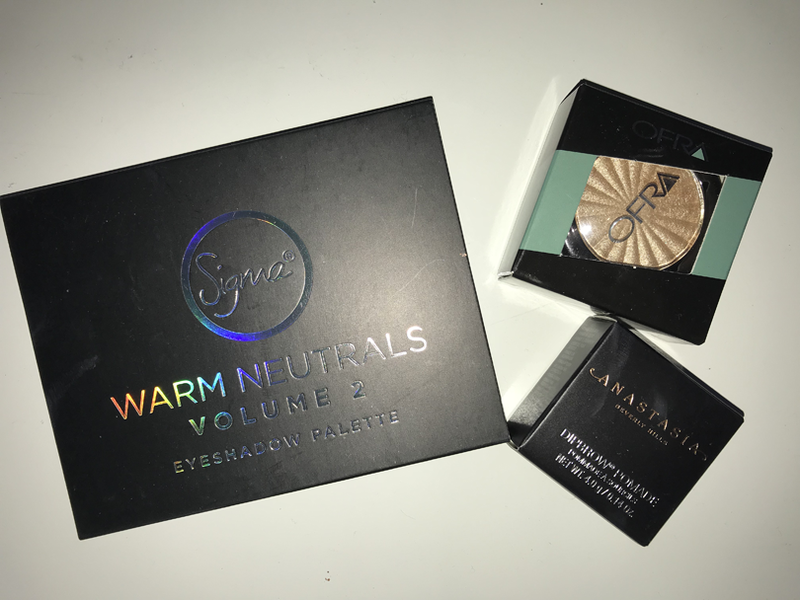 As you can tell I've already created a look with this even though I just purchased it two days ago and I can tell you I'm really impressed with it but I will be doing a full review on this anyway. Recently I ran out of my Anastasia Beverly Hills Dipbrow Pomade so I decided to repurchase it as it's my favourite eyebrow product and I haven't found anything to top this. I got mine in the shade Chocolate which is a dark brown shade as the name states. It's perfect for people with medium brown to dark brown eyebrows. I got it for £19.00 which I think is affordable as the one I ran out of had lasted me over a year. 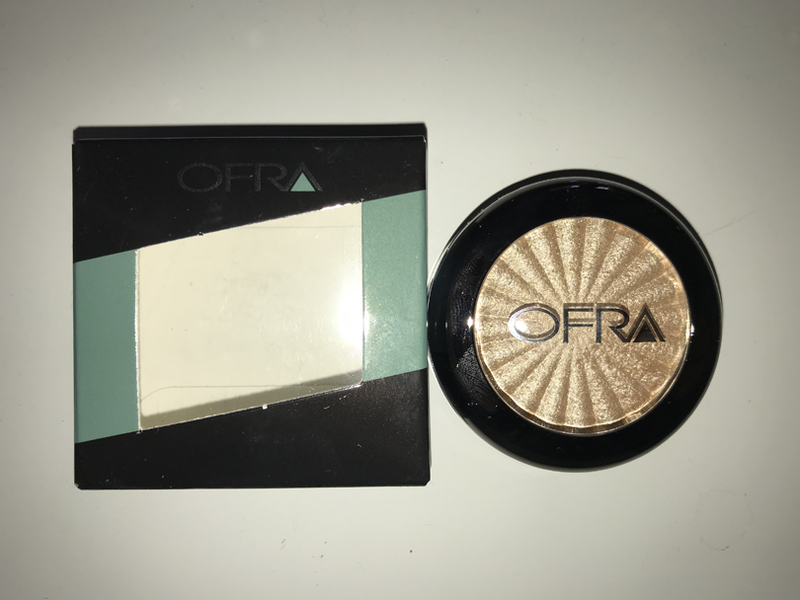 Lastly, I wanted to try the Ofra Highlighter as I have heard so many people say how the shades are so pretty and pigmented so I got the Ofra Mini Highlighter in Rodeo Drive. I wasn't sure if I wanted to try Rodeo Drive or Blissful but I chose to go with Rodeo Drive as I like my highlighters to have a champagne shimmer and not to be too golden. 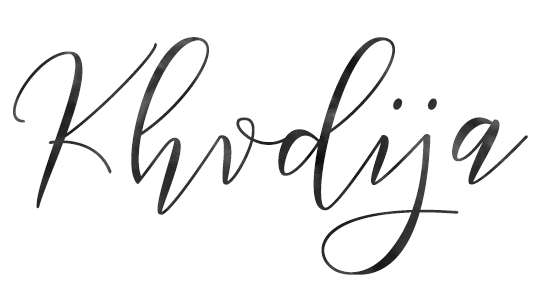 I've used it once and it is really gorgeous. It's really pigmented and easy to blend out. This was only £10.00 which is so affordable. What a great haul! I don't think I've tried any of these products yet! All those shades are very pretty! 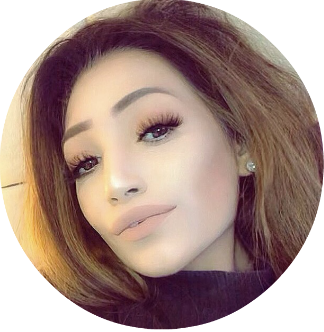 Love the highlighter and the dipbrow pomade. You got some nice things! I really like the colours in the pallete! 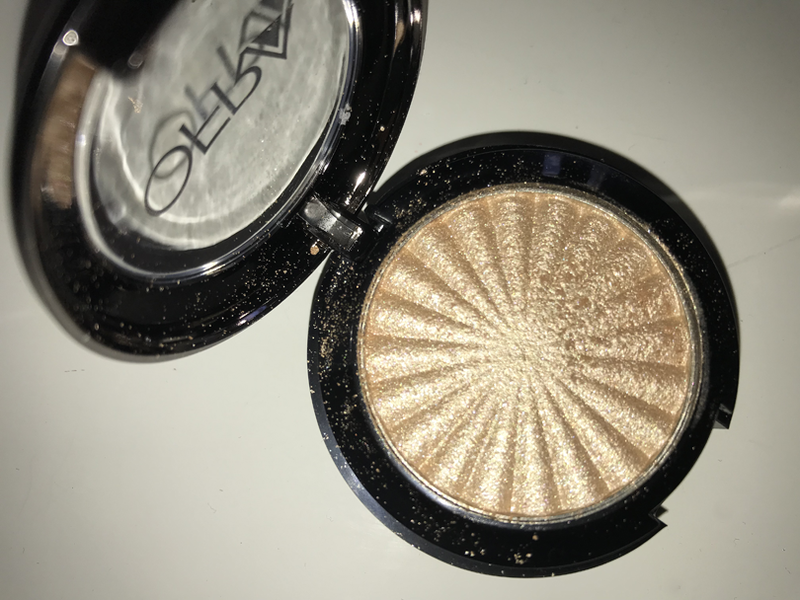 the Ofra highlighter reminds of Becca highlighter! 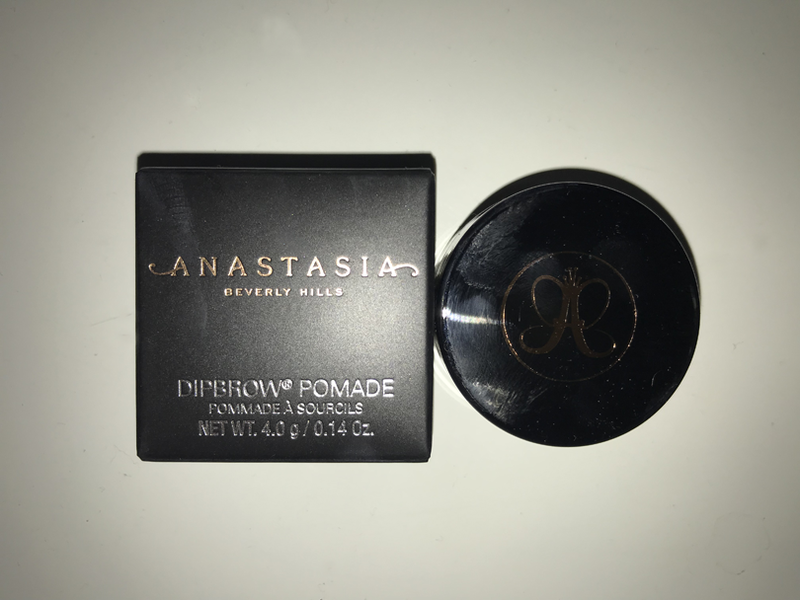 I just repurchased the Anastasia Beverly Hills Dip Brow Pomade too, in the color Medium Brown. It is amazing and really lasts forever. These look like lovely beauty goodies. Loving the shades in the palette. So many beautiful products here! 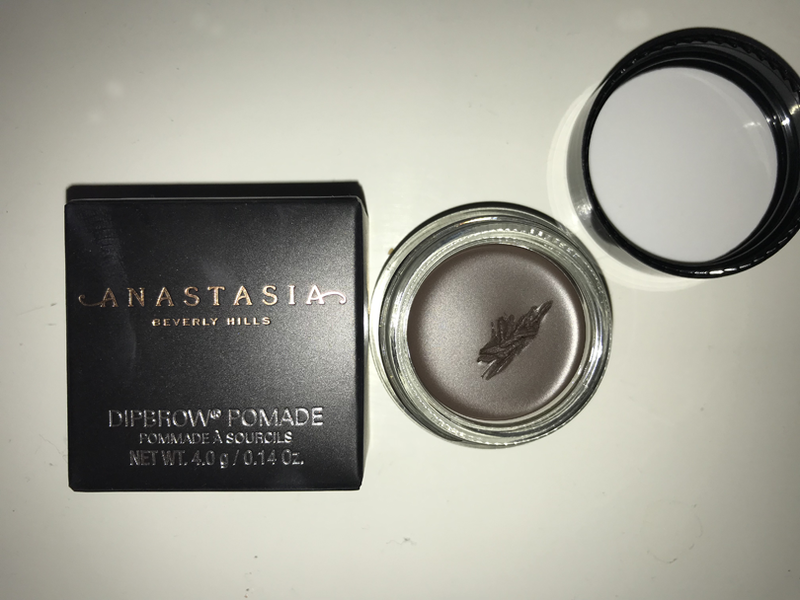 I've been really tempted to try the ABH pomade for a while now so it's great to hear it's lasted you so long. And there are some seriously gorgeous shades in the Sigma palette - I love iconic! This is such a cute little haul - it all looks so pretty and sparkly!